I've heard good things about the Kauia half, which is probably where I will do my HI half. Because we really love Kauia. I wish we had enough time do visit Kauia. I have heard great things about that place. I've heard the same things about Honolulu--plus it's so humid! Great job and now you can cross it off your to-do list! We went to Maui for a day and that place was beautiful but very desolate. Glad we staying in Honolulu. Yes, running in Hawaii would be dream for me. Glad you got to do and enjoy the vacation. It was an awesome vacation! I'm sorry that it wasn't the best race - Still a great time though - But I hope you enjoyed the rest of your time in Hawaii! Yes, the rest of the trip was fantastic! Chalk one up for the experience. 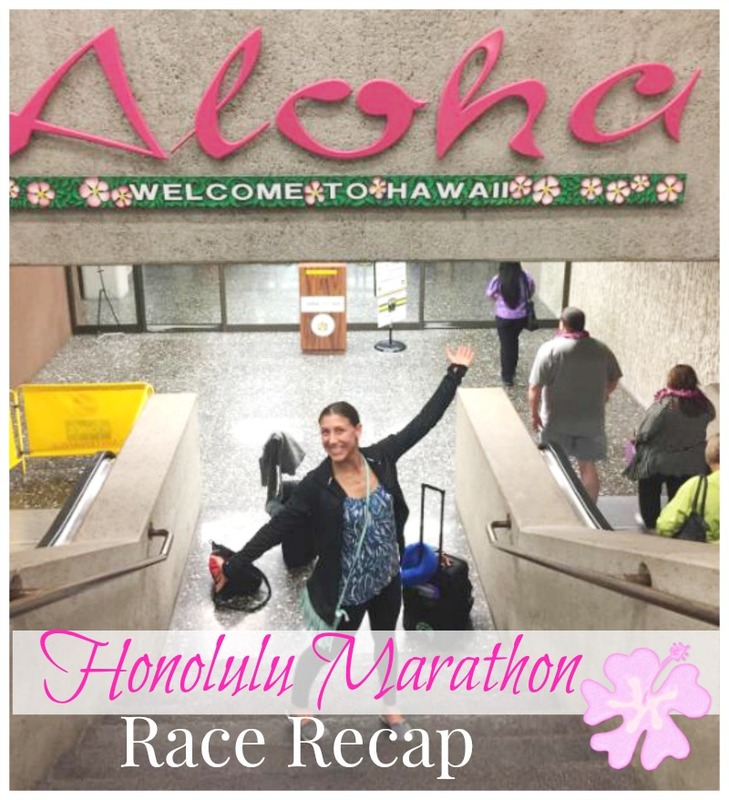 Sounds like an awful race, but at least it was Hawaii! Yep, that was the one thing I kept reminding myself. 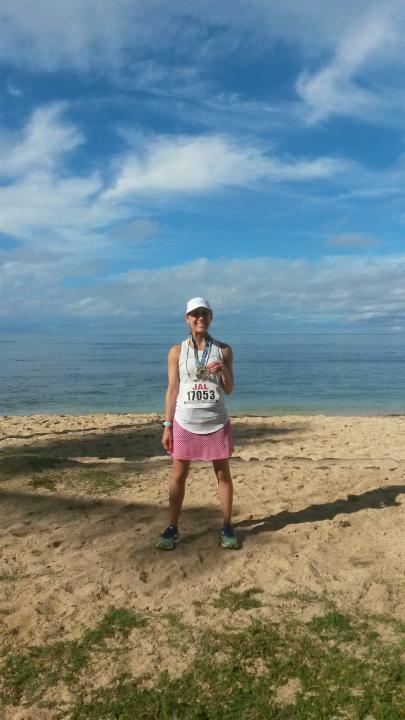 I don't know if I could motivate myself to do a race in Hawaii. I'm sure I'd be in total vacation mode and want to sleep in and be at the beach. The rest of the week was very relaxing! Wow, thank you for your honest thoughts on this race! I was totally expecting you to say it was beautiful. I am sorry you struggled during the race, but that is good that you weren't sore the next day. 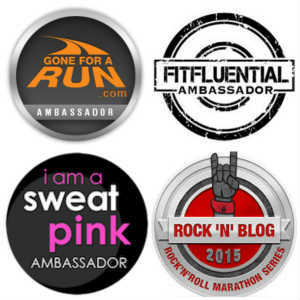 What made you decide to run this race? 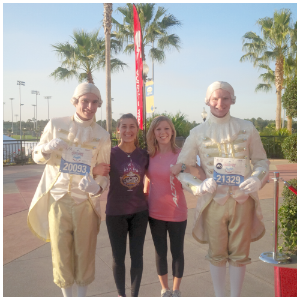 My running buddy and I wanted to do a destination race and neither one of us have ever been so we thought why not? That sounds a little disappointing, but at least it was Hawaii!! did you go to the beach after? 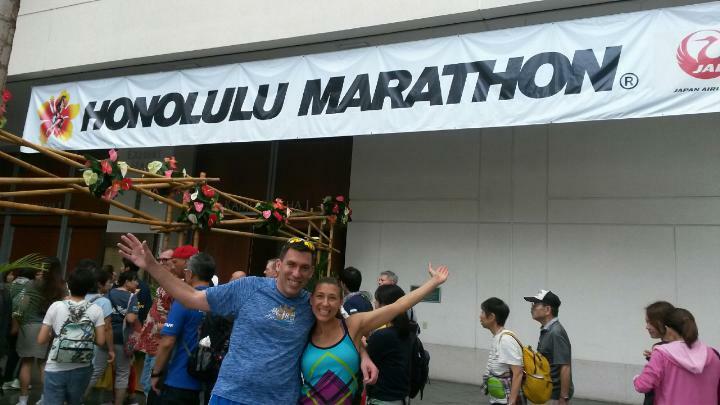 Was it difficult to do a marathon like Chicago with so much crowd support and energy to a smaller one like Hawaii? No we did not do beach afterwards, we took a nap then went to a Lua that evening. I wouldn't say that the Hawaii race was small, there was just as many people, but alot of walkers, I think that was the difficult part. Just finding your groove. I've heard similar things about this race. Way to go on your second fastest time! Glad you finished this even though it was a rough day. Thanks. It was still fun! TOTALLY random thought: was that my podcast by chance :D? On another note, congrats on push through a helluva race! Big changes from Chicago, eh? It is hard to go into a race like this off of that kind of high, but like others said, for as tough as the race was, you got some Aloha with it. Consolation? Why yes it was Suz, thanks for noticing. Yes, it was much different from Chicago but can't complain because it is Hawaii! I'm sorry this race was kind of a disappointment. 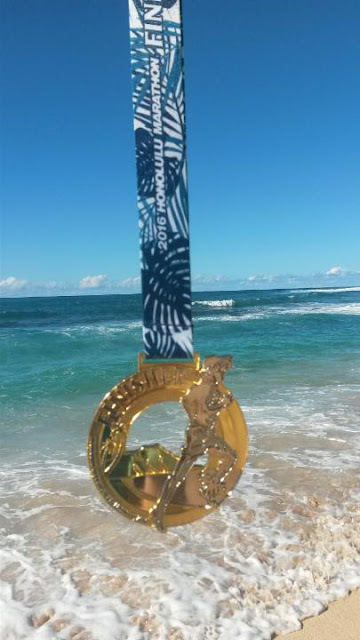 I think it would be amazing to run in Hawaii, but I can totally see how a marathon would be really grueling there. Way to finish with your second fastest time and earn that medal, though! Yea, I just look at it as another one down in the books. And that medal is huge! I could see how running so early and in the dark would make it a lot more challenging. Way to go on the time that's pretty fabulous! Yea, I did not like running in the dark. Congrats!!!! This looked like a wonderful time! A cool one to check off lol and at least you weren't sore after! Congratulations!!!! Hawaii is my favorite place ever (I got married there) but I think you are right... I'd rather just vacation there. It's always been so warm my runs there have been slow. Congratulation!!!!! After a race, it can get the good result - so great! Glad to hear your share!